How can you achieve success at work? 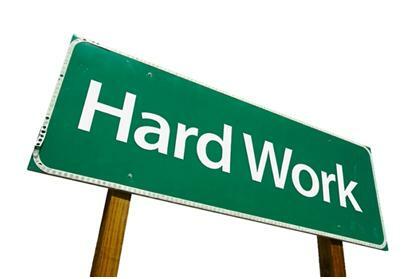 Hard work is even harder without a disciplined plan. The process and plan that work for others might not work for you. You should try to establish some type of work routine that is compatible with your personality. Hard work is hard. You must ask yourself whether you are willing to give 100% to become successful. Then, make the right choice, and stick to your decision. ← Why some ideas survive and others die?